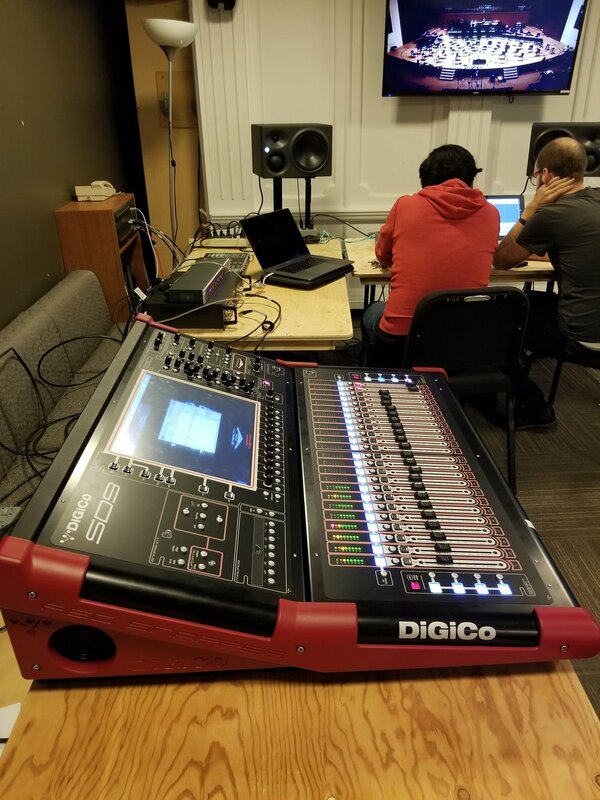 ODESSA is a collaborative project between the Université de Montréal, McGill University and Detmold Music, realized in the context of the ACTOR partnership. 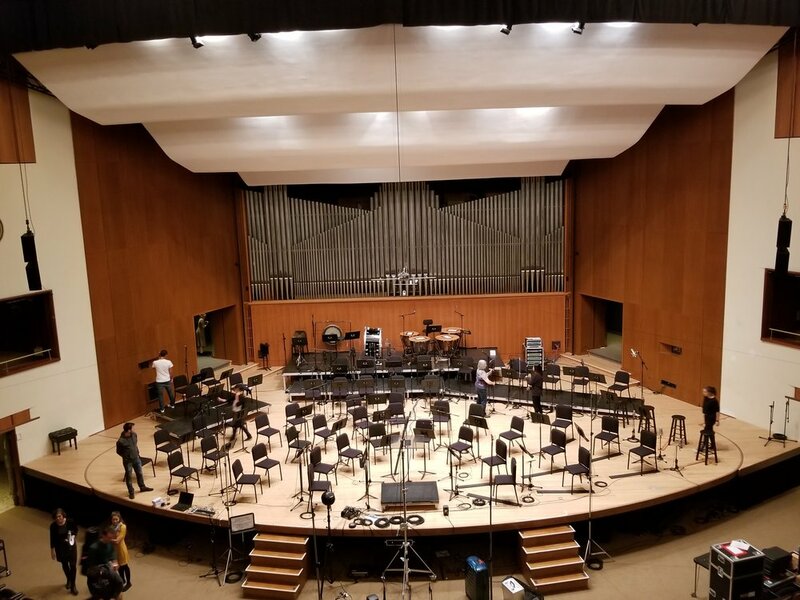 With the aim to study orchestral blending effects, a joint music production and evaluation of an orchestral recording will be realized at Salle Claude-Champagne on September 29-30, 2018, with the Orchestre de l’Université de Montréal (OUM) under the direction of conductor Jean-Francois Rivest and Tonmeister Prof. Martha de Francisco, with a team of students from Detmold and Montreal realizing a multimicrophone recording, as well as acoustical research activities by Prof. Malte Kob. Prof. Rivest will lead the student orchestra in a rehearsal session of Tchaikovsky Symphony No. 6, the “Pathétique”. 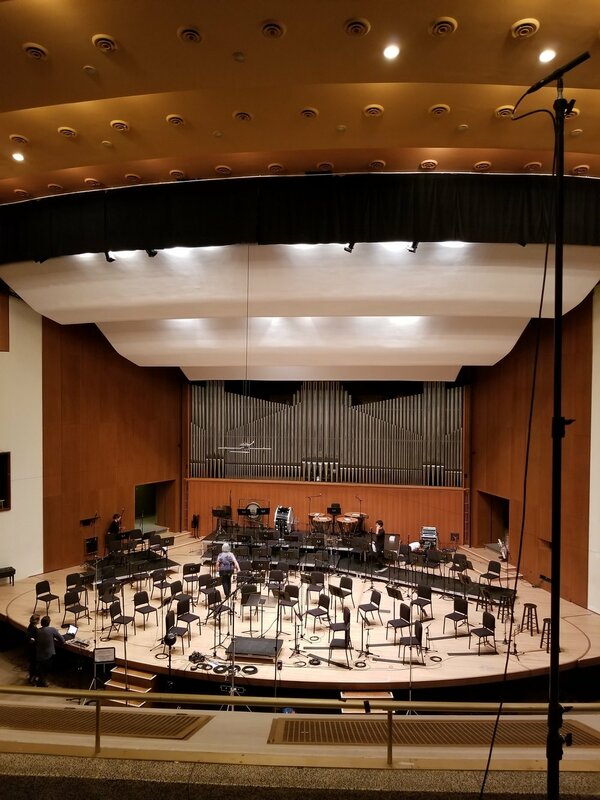 Excerpts of the work will be recorded in the full orchestral setting or in variable combinations of single instruments, partial or complete orchestral sections performing together, which will allow to illustrate timbre blending between the groups. 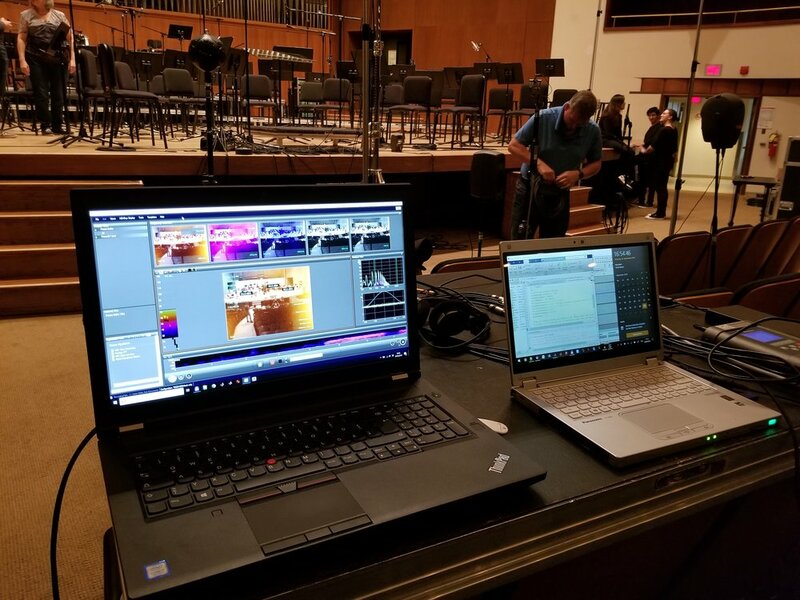 The public presentation of the symphony is programmed on October 13th, 2018. 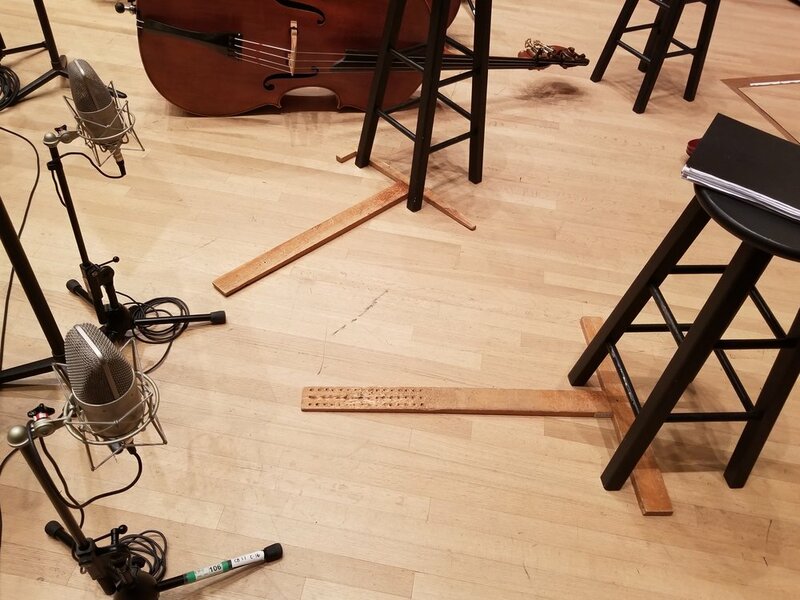 The main objective of this project is to trace instrumental blending in an orchestra by listening to and analysis of the sound of instruments as recorded from different perspectives. 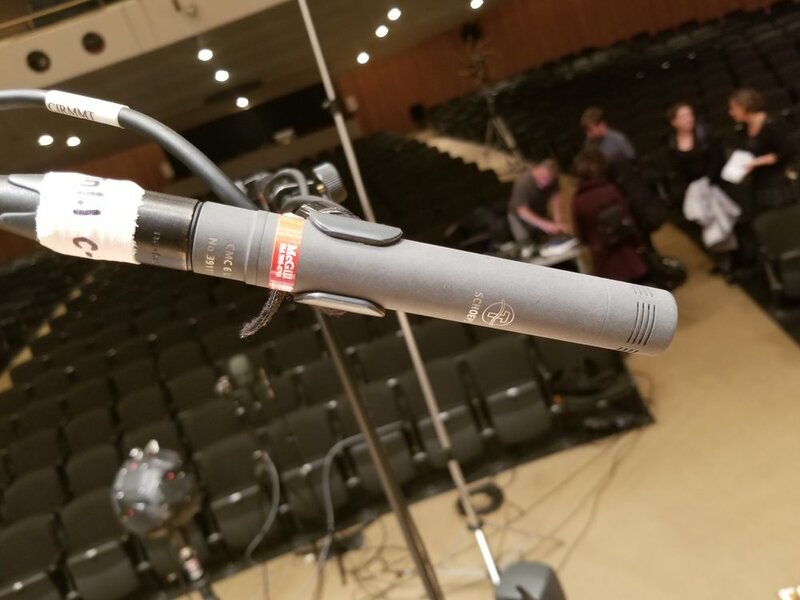 The aim is to present members of the ACTOR research network with audible information of the sound of single instruments and sections in the close range, as well as the sounds that are heard at more distant perspectives with the help of group, main and ambient microphones. 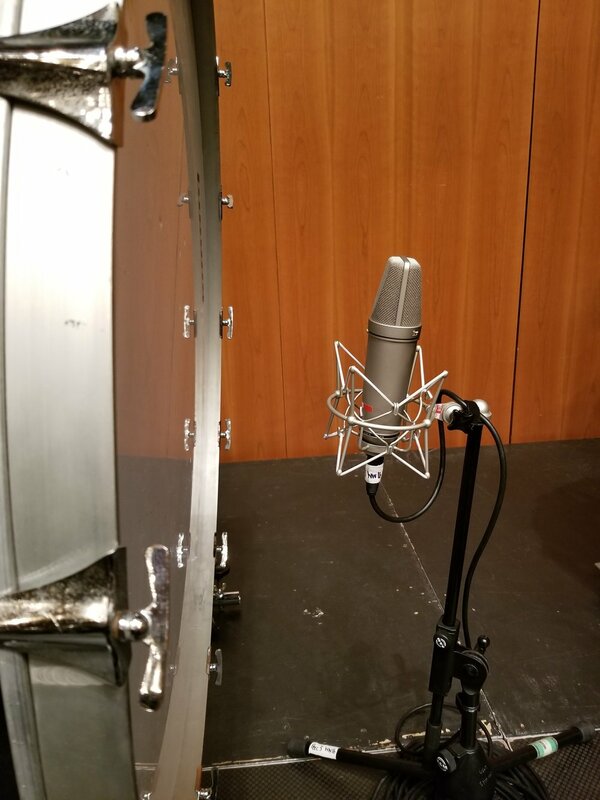 The comparison of close microphone pick-up and ambient recording will illustrate the importance of reflected sound for our perception of instrumental blend. 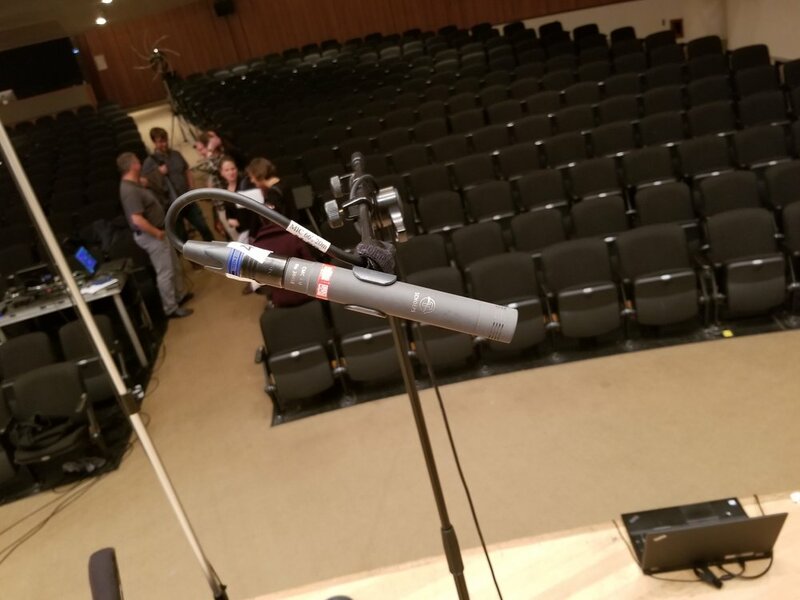 Additionally acoustic measurements will be made throughout the process.